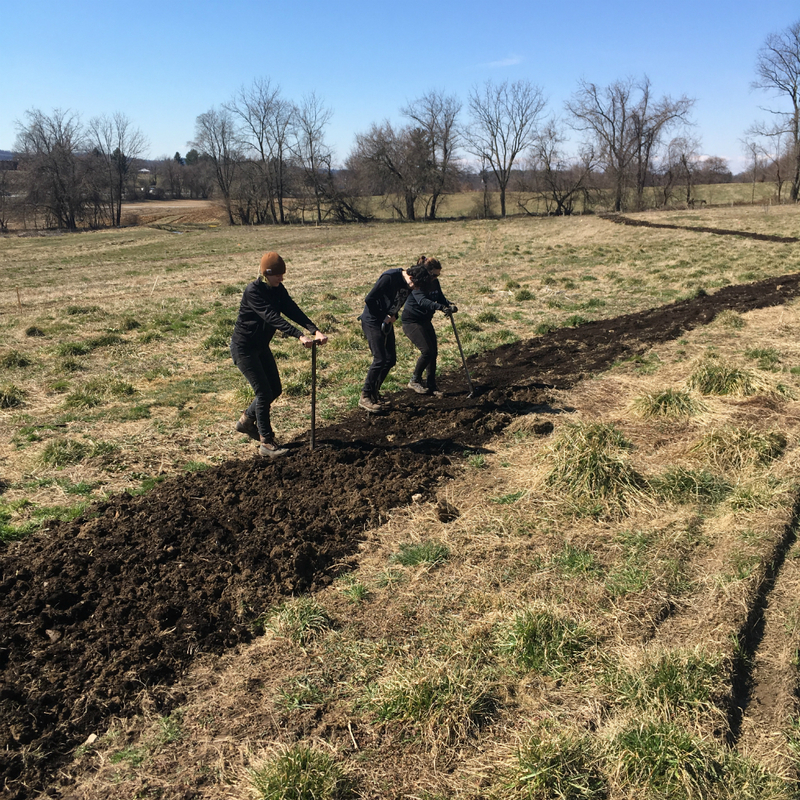 You know about the Horn Farm Vegetable CSA, but did you know you can also get meat, eggs, mushrooms, and flowers delivered to the Horn Farm beginning this spring? 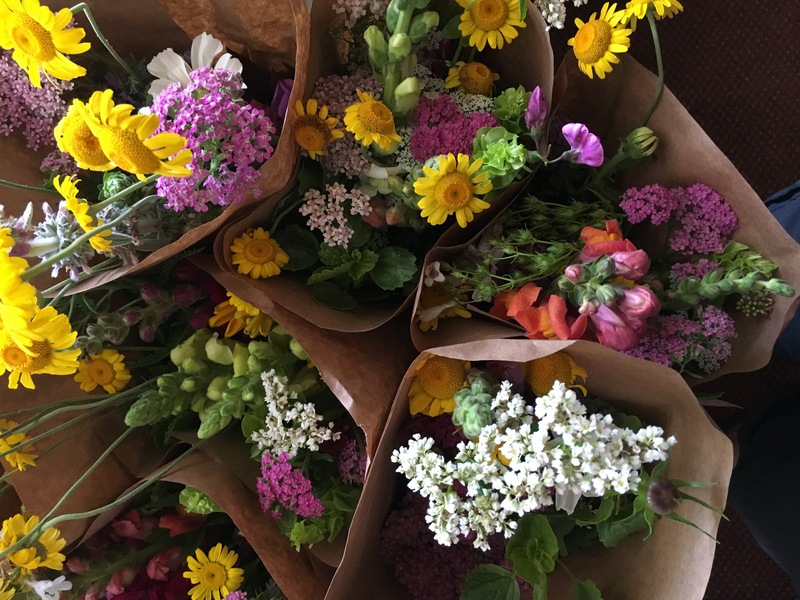 This season we are a pick up location for three other local farms: Betsy’s Flowers at the Farm, Hippy Homestead, and Rising Locust Farm. Contact these farms directly for more information! Betsy’s Flowers at the Farm sells both freshly cut flower bouquets and buckets of flowers. Contact Betsy for more information! 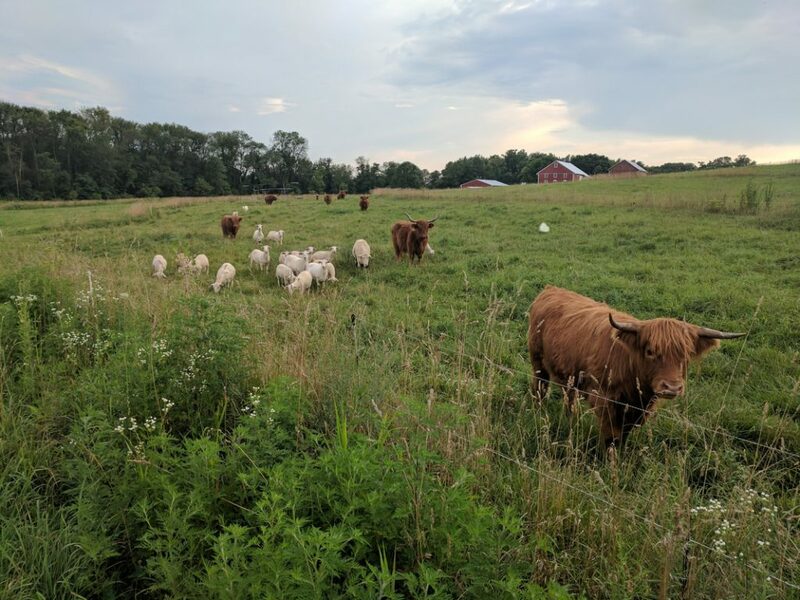 Rising Locust Farm raises shiitake mushrooms, grass-fed beef, pastured pork, and pastured eggs. Weekly and biweekly shares are available. Contact Rising Locust Farm for details! 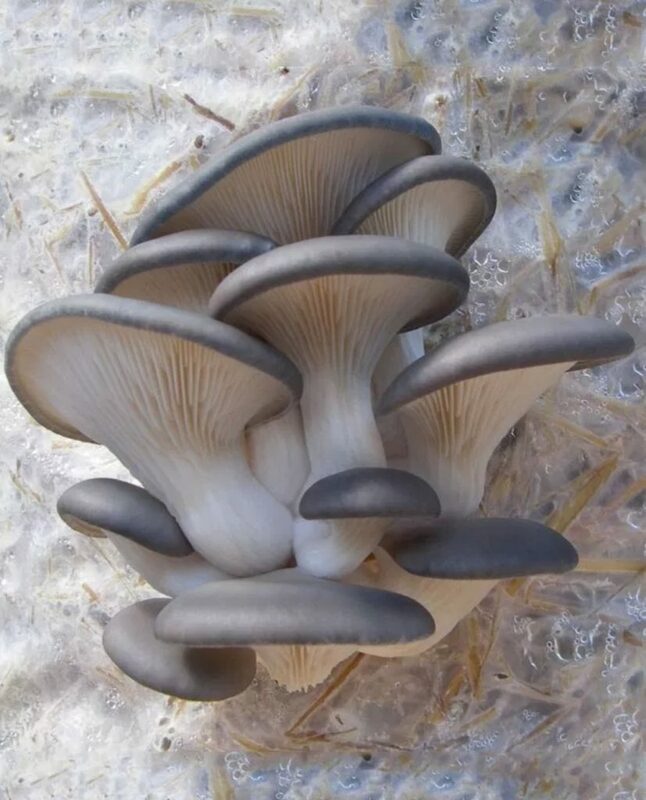 Perhaps you’d enjoy a weekly or biweekly share of locally grown gourmet mushrooms from the Hippy Homestead. 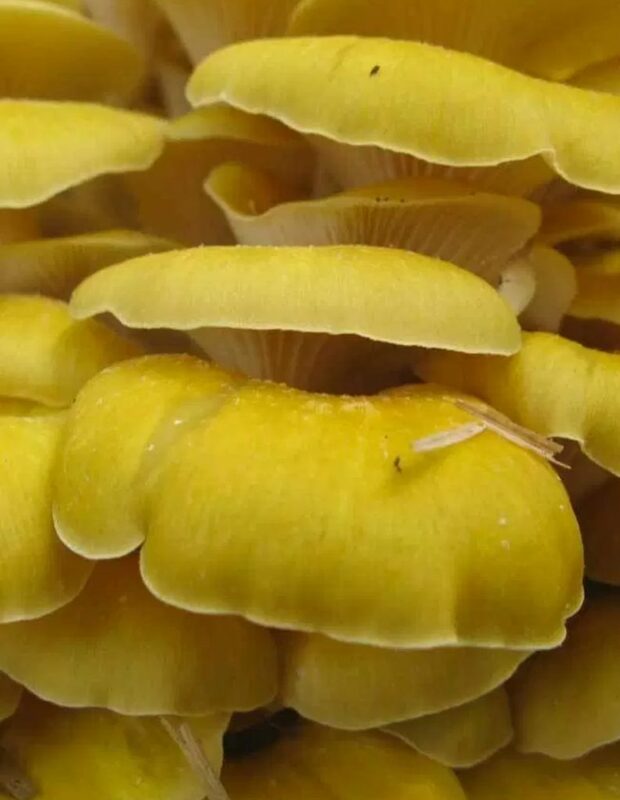 Varieties include blue, yellow, and brown oyster mushrooms, lion’s mane, and other seasonal favorites. 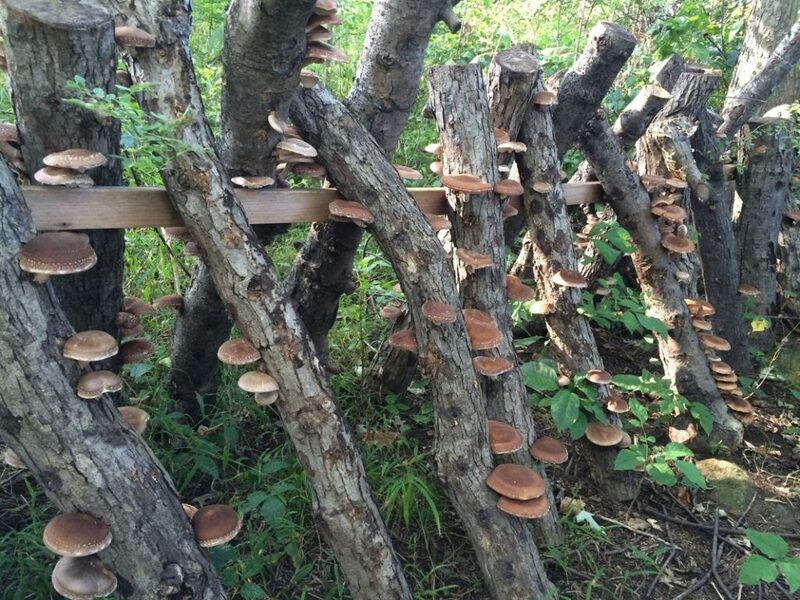 Mushrooms are Certified Organic and grown locally southern York County. Visit the Hippy Homestead website to learn more! We’re about to graduate our first cohort of Woodland Stewards. Their hard work, enthusiasm, love for the land, and willingness to give their best have been truly inspirational and the reason for the success of the program. 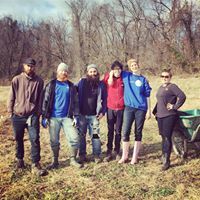 We have them to thank for clearing acres of degraded woodlands, planting over 1000 trees, building three ponds, and for showing how a few dedicated people can accomplish so much good! Thank you to Andrew, Joey, Kelsey, and Heather and to their amazing teacher Wilson! Inspired? 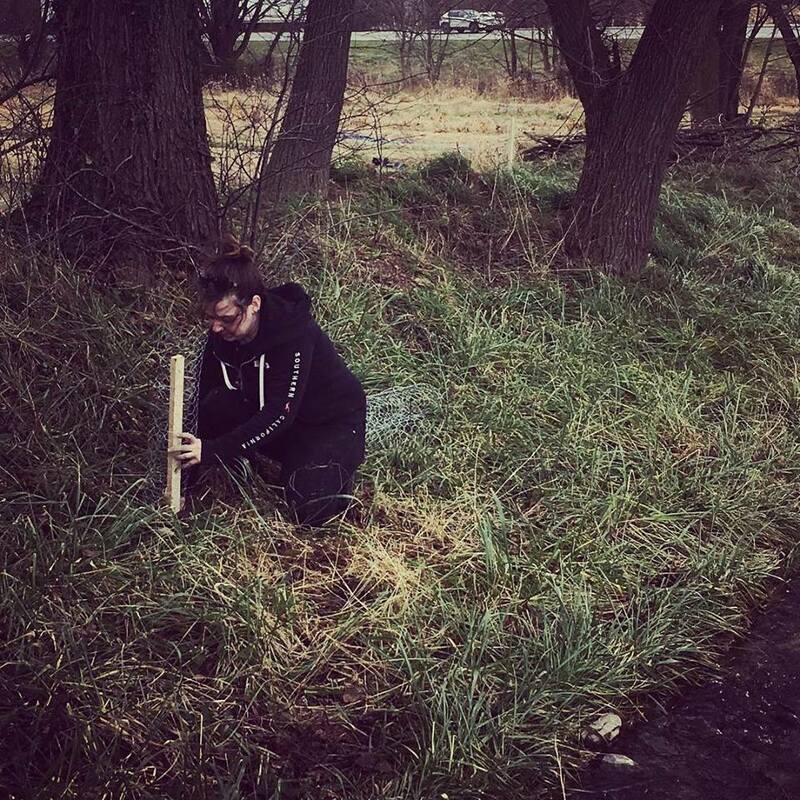 Ready to be part of the Woodland Steward program? The next class begins April 15. Find out more! For all of the planners out there, we are taking pre-orders for plants and seed potatoes now through April 4. 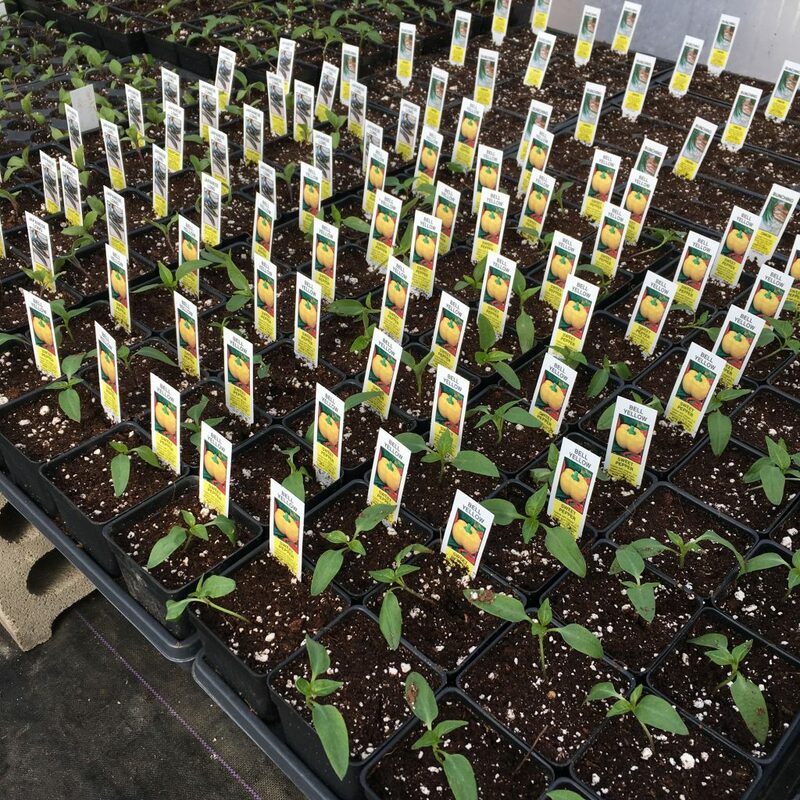 You let us know which plants you want to buy and we will have your order packed and ready for you to pick up the day of the sale: May 4. (We didn’t get a photo for every plant, but if you click on the image, you’ll find a detailed description of each plant variety.) Visit the online farm stand to place your order today!